Willsha Pools has a team of professionals that provides servicing, cleaning, and maintenance year round for our clients. 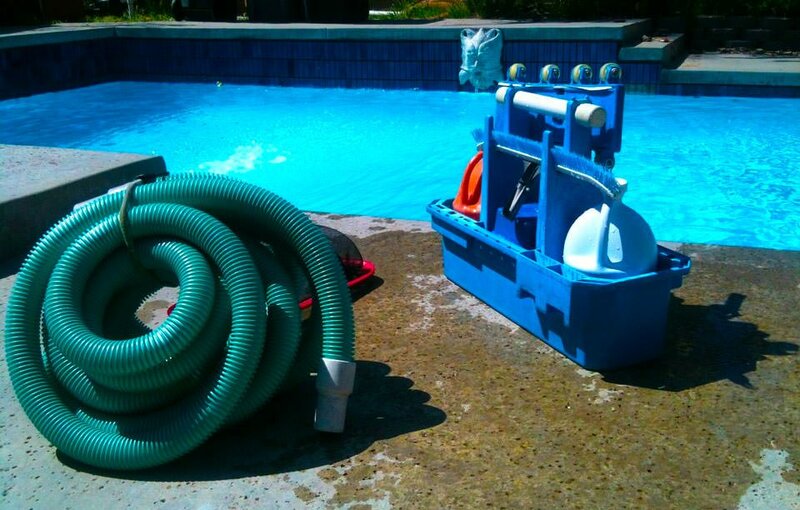 From weekly servicing to one time pool cleanings, our team can fit your pool care needs. Everyone is different when it comes to their pool cleaning needs. We have families that just want one good cleaning per year and they handle the rest to clients that want weekly pool cleaning and maintenance. Rates depend on the size of the pool, whether there are trees nearby, and any additional features/extras your pool contains. All of our pool servicing programs include the chemicals, equipment checks, and pool cleaning so all of our work is guaranteed. If your pool has an algae bloom or water balancing situation, we will correct the water at no additional charge. Along with our pool servicing programs we offer pool maintenance. This includes water chemical maintenance, checking pool chemicals, and equipment maintenance. Our team of experts can help diagnose and repair your pool equipment. Please review our dedicated page on pool equipment repair for more information and details on how we can help. 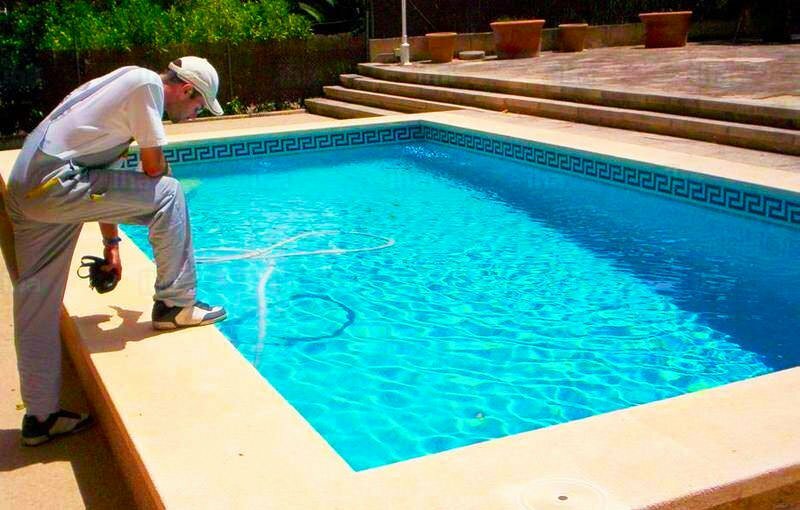 Willsha Pools guarantees our pool technicians work and will make sure your pool is ready when you decide it is time to enjoy it. If you have any questions, give our team a call or contact us.